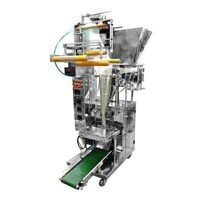 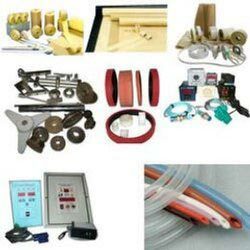 Pneumatic Pouch Packing Machines that we offer are well tested and therefore, are the perfect option on which buyers can easily rely. 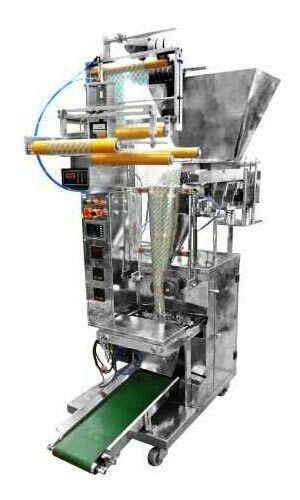 Few words that better describe our Pneumatic Pouch Packing Machines are high performance, smooth functioning and longer functional life. 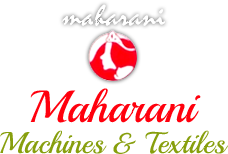 We have a vast distribution network that enables to deliver retail as well as bulk orders for Pneumatic Pouch Packing Machines on time.